Summer Break 2018 – "WE LEARN AND EXPLORE At ps 204"
Thank you for such a productive, fun, and engaging school year. 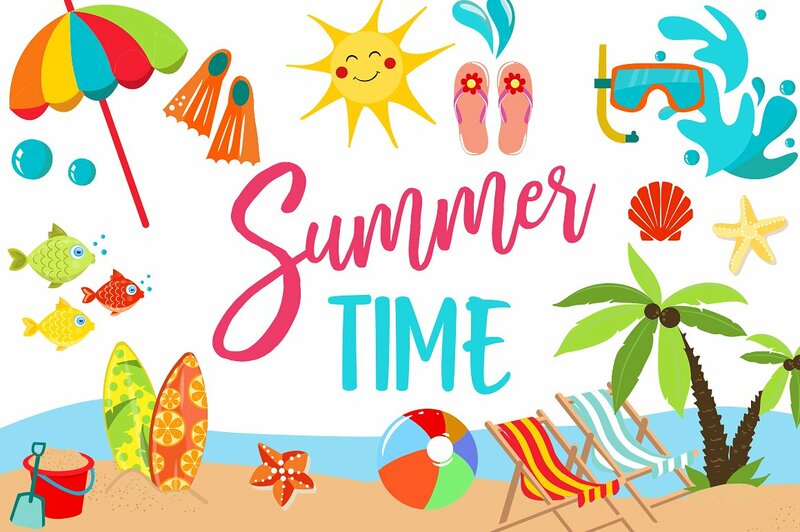 Enjoy your summer break! Over the summer recess, please be sure to complete your homework packets and be sure you are reading often.